You are invited to Eve's Waterfront's EXCLUSIVE VIP MIXER! On Thursday night (6/22/17) from 5PM to 9PM, Eve's Waterfront will be hosting an exclusive VIP mixer for event planners, promoters, executive assistants and music professionals. 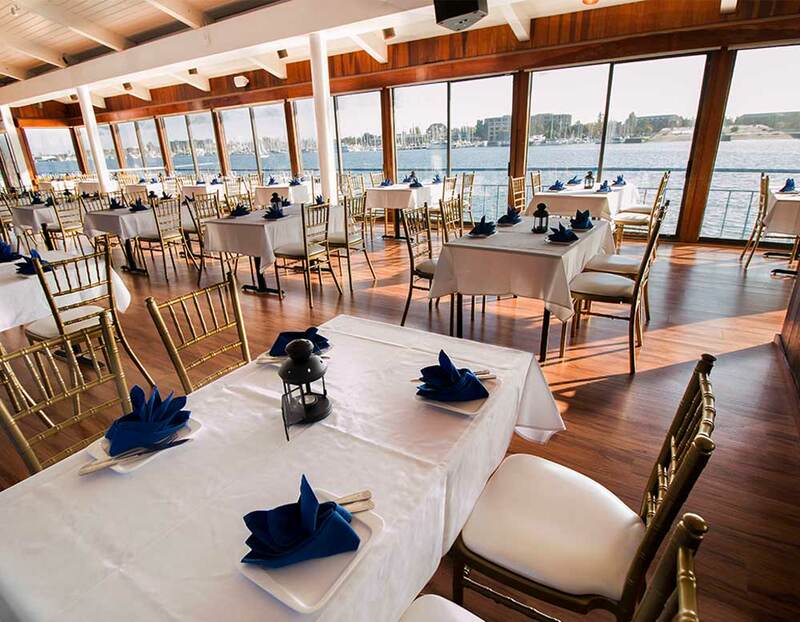 During this mixer, guests will have the opportunity to explore our stunning venue and meet the Owners of Eve's Waterfront. This is an invitation-only event, but feel free to bring a +1 guest to accompany you. Complimentary hors d'oeuvres, wine & beer will be served during the mixer for your enjoyment. Thank you for your RSVP! Looking forward to seeing you Thursday night 5/25/17!